Papercutz’ lucrative graphic novel license with the Lego Group is coming to an end, with publishing rival Little, Brown announcing an agreement to begin releasing new children’s graphic novels based on several of the same properties beginning in late 2015. "We have until the end of this year on Ninjago and Bionicle, and mid-year 2016 on Chima," Papercutz Publisher Terry Nantier told ICv2. 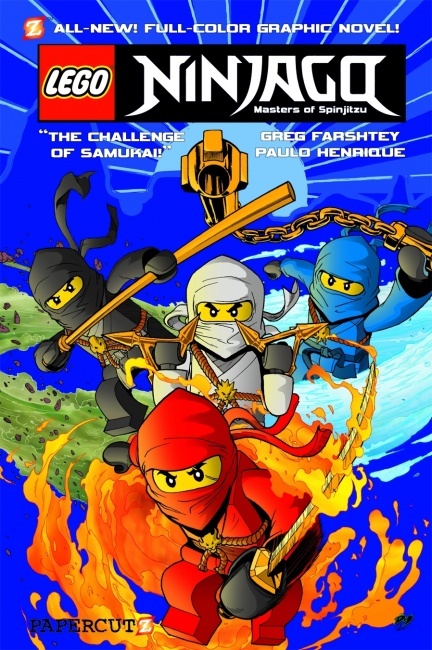 Papercutz Lego Ninjago line has been successful, selling over 2 million copies from 2011 to March 2014, numbers it released before launching the Lego Legends of Chima graphic novel line (see "Papercutz Plans Launches, Support"). Papercutz has been releasing Bionicle graphic novels since 2008 (see "Bionicle Graphic Novels"). Little, Brown Books for Young Readers will begin releasing full-color graphic novels aimed at children ages 6-11 before the 2015 holiday season, according to Publishers Weekly. 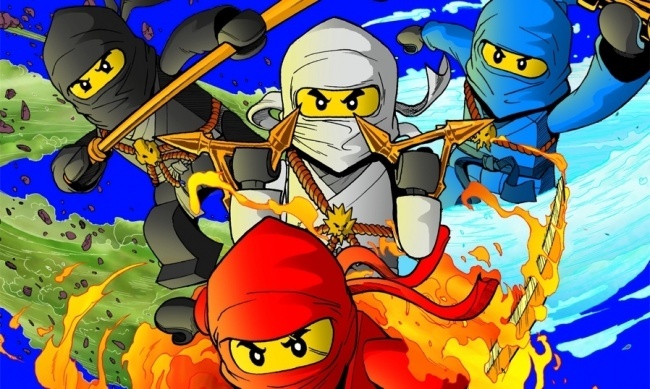 The books, based on the Lego Ninjago, Bionicle, and Friends properties will be edited by Rex Ogle. MSRP is $7.99.